We’d be hard-pressed to find anyone who isn’t into having a perfect manicure, and with that comes the very important finishing touch — a top coat. The final layer of the painting process can make or break a fresh manicure. After going through the prepping steps of filing, buffing, adding a base coat and going over nails with your color of choice, a top coat is the cherry on top. It acts as a protective barrier to prevent color from chipping, peeling and fading, while providing a desired effect, from high shine to matte. Our personal favorite top coat helps even out streaking from uneven brush strokes for a salon-quality look, but others can help with cutting down drying time or giving a manicure a textured, edgy look. For best results, many experts recommended touching up a manicure with a top coat of your choosing every three days after your initial application to extend the life of your color. Here, we’ve highlighting five different nail polish top coats that deliver the best results. Get the ultra shiny results of a gel manicure without the need for UV light or professional removal. 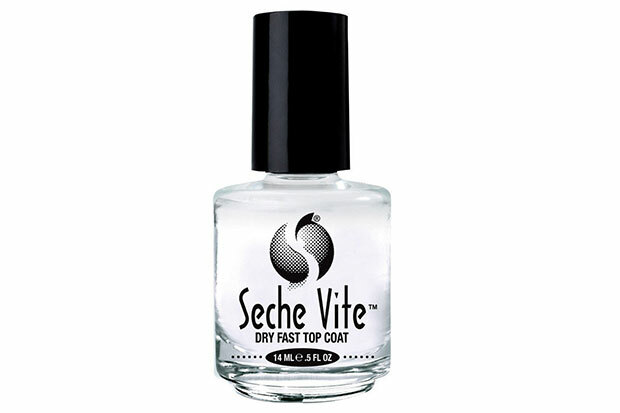 This top coat creates a polymer force that dries with natural light or a 60-watt bulb in five minutes to protect polish and give a streak-free finish to your manicure, all with a single coat. And no need for dipping fingertips in acetone at the salon — this long-lasting formula can be taken off using a gentle, acetone-free remover. This editor favorite penetrates to the base coat of your manicure to form a single coating over the nail for impressive durability. The fast-dry formula is top-notch and gives any polish color a super glossy finish, all while preventing peeling polish and chipping. Our favorite thing about this is that it blends away small mistakes like streaking, so that our mani always looks salon-fresh. 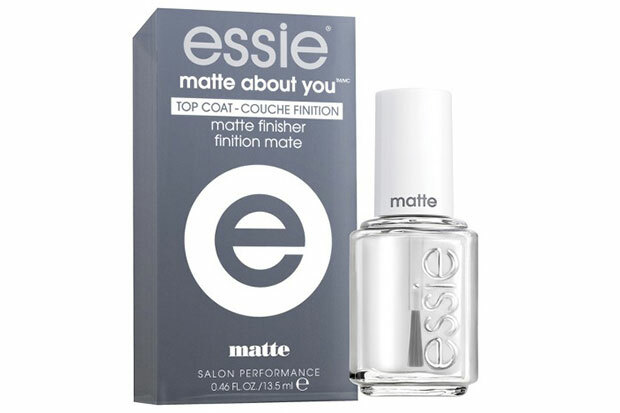 If matte manis are your thing, then look no further than this highly-acclaimed top coat to make any polish shine-free. just remember that matte top coats are not so forgiving. 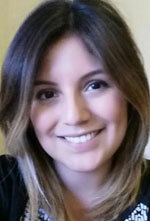 Essie’s formula goes on smoothly and provides an excellent mattifying effect without clouding the color. 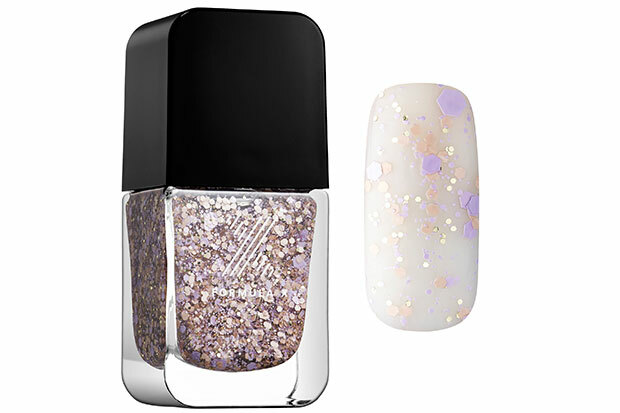 Give your mani the confetti-filled upgrade it lacks with any one of the 23 shade-transforming top coats from Sephora’s Formula X line. From edgy metallics to iridescent neutrals, the new top coats add dimension to an otherwise plain mani, while keeping nails chip-free. Sally Hansen products are rock stars in their own right and this tried-and-true brand has a top coat that will instantly up the vibrancy of any hue with the incredible shine it provides. The brush is easy to use and the formula goes on evenly to give it that glossy texture all around. It dries on the fast side and our mani was shining bright like a diamond for five days straight before we added another coat.